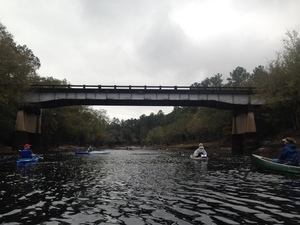 A nice cloudy day on the iconic Suwannee River, with a ghost bridge. 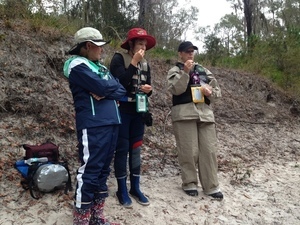 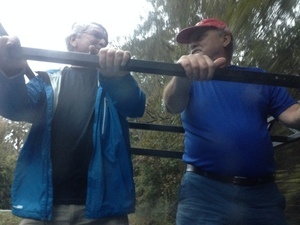 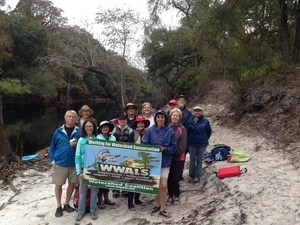 Pictures by Gretchen Quarterman on the November 22nd 2015 WWALS Outing from Florida 6 to Cone Bridge Road. 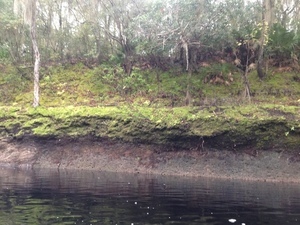 Click on any picture for a bigger one. 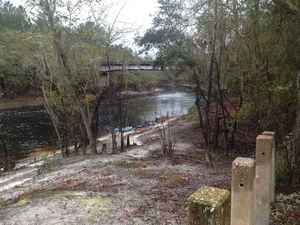 See also the picture of Cone Bridge in 1963 when it was still standing. 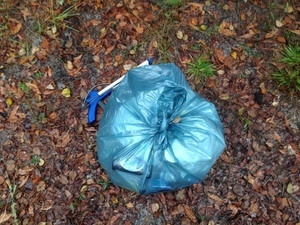 For a related but slightly different set of pictures, see Gretchen’s facebook album. 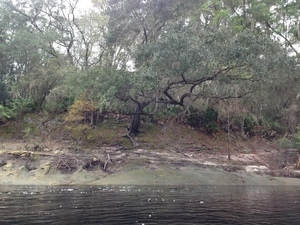 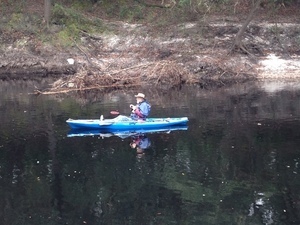 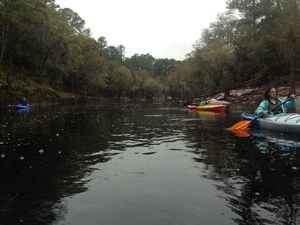 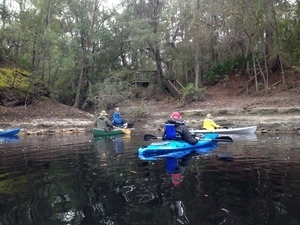 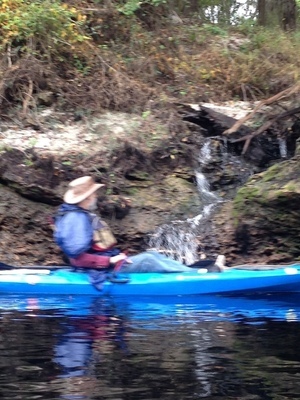 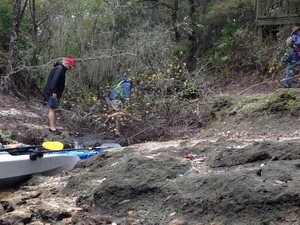 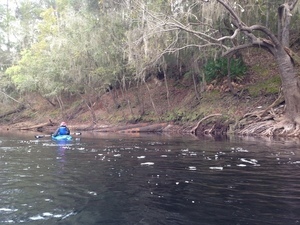 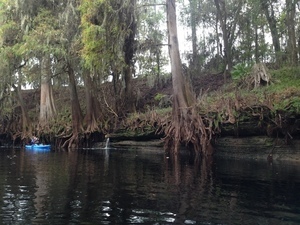 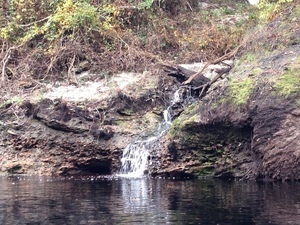 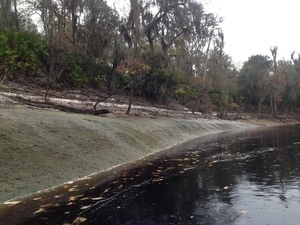 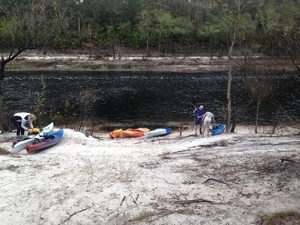 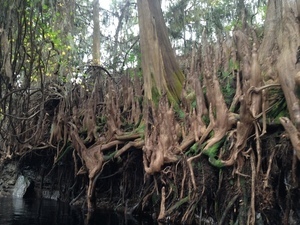 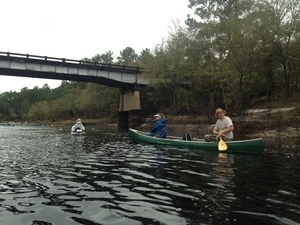 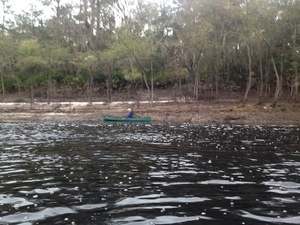 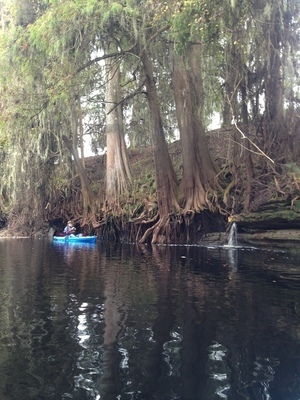 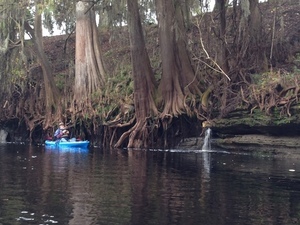 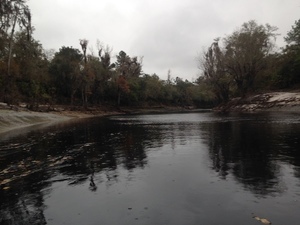 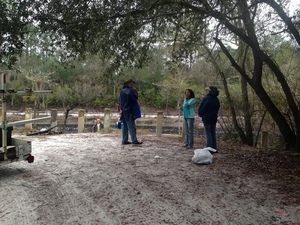 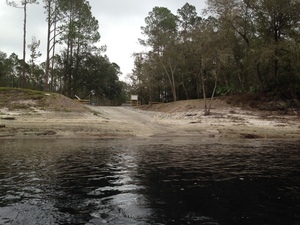 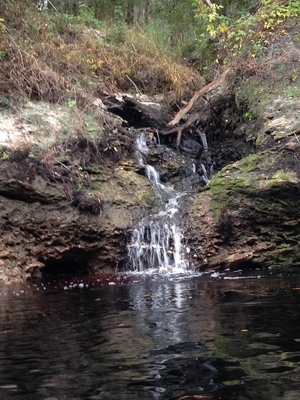 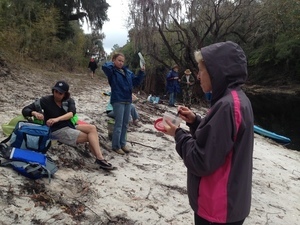 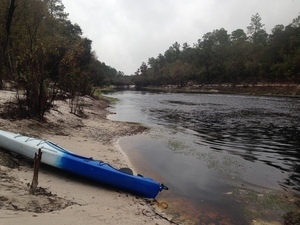 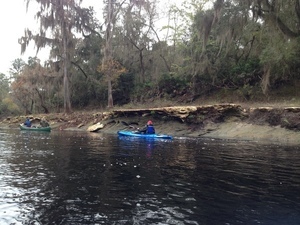 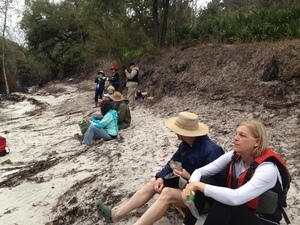 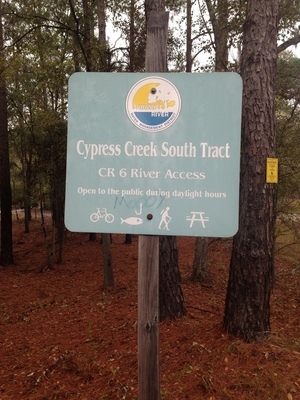 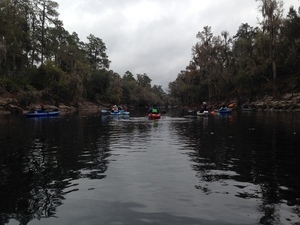 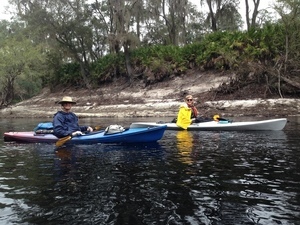 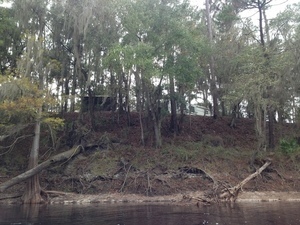 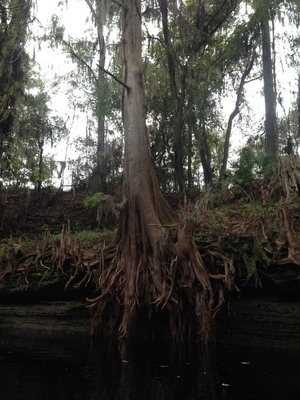 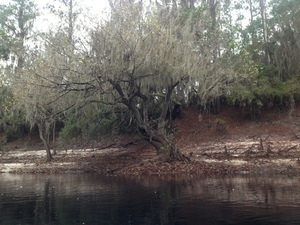 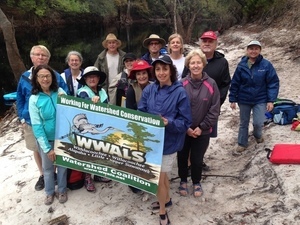 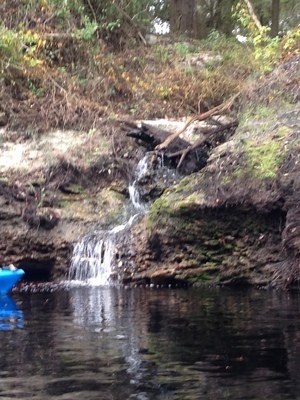 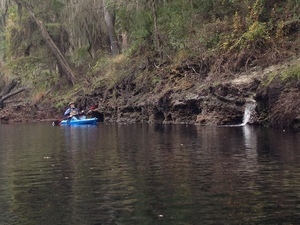 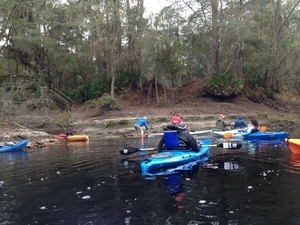 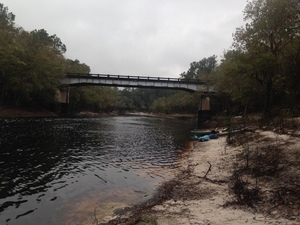 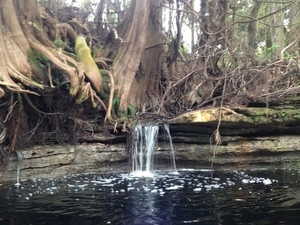 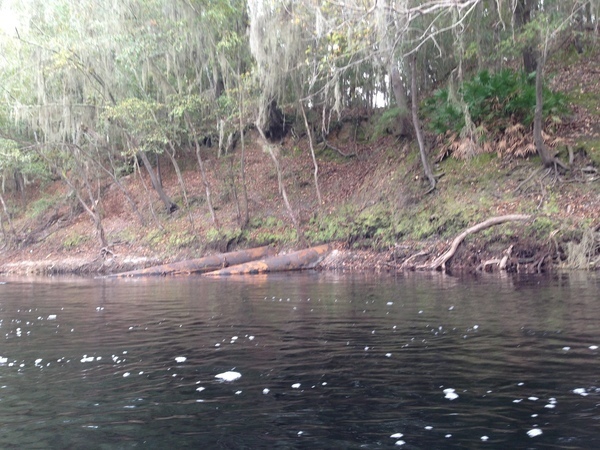 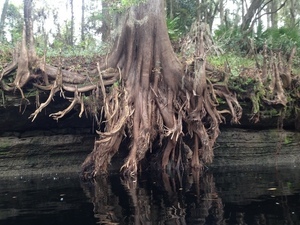 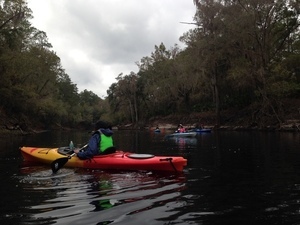 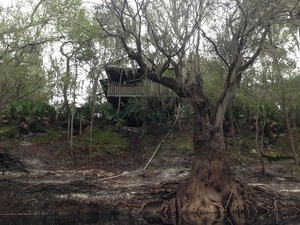 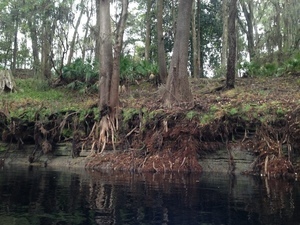 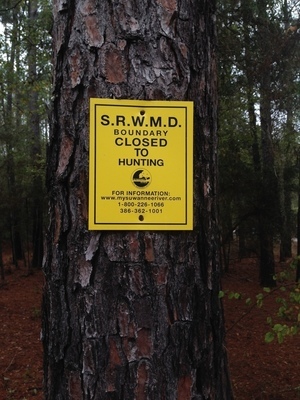 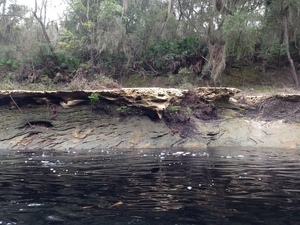 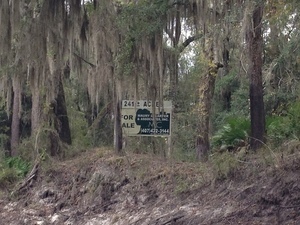 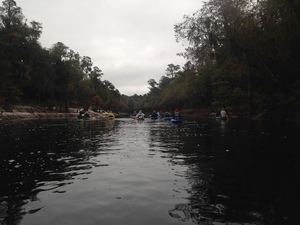 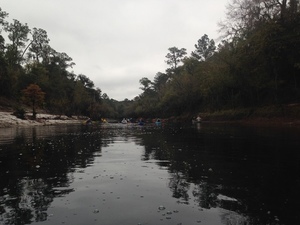 This entry was posted in Outing, River and tagged Cone Bridge, Cone Bridge Road, conservation, FL 6, Gretchen Quarterman, north Florida, Outing, river, south Georgia, Suwannee River, watershed, WWALS, WWALS Watershed Coalition on November 23, 2015 by jsq.